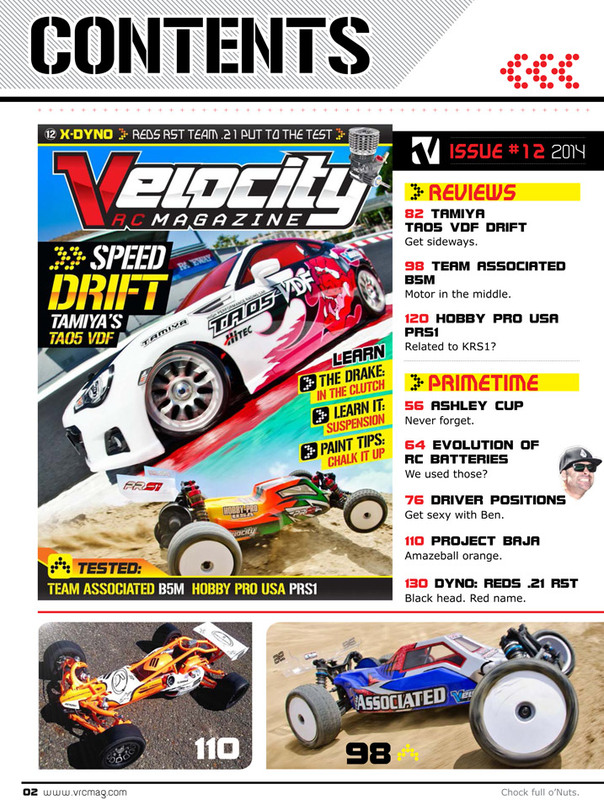 If you’re new to this great hobby, most of this article won’t make sense; but if you’ve been a toy car veteran of a decade or two, this read should bring back some fond (or not-so-fond) memories of a time when RC batteries owned you – not the other way around. I’m talking about the beloved sub-c cells we all used to labor over: cycling, matching, soldering, charging, discharging; then wash, rinse, repeat. 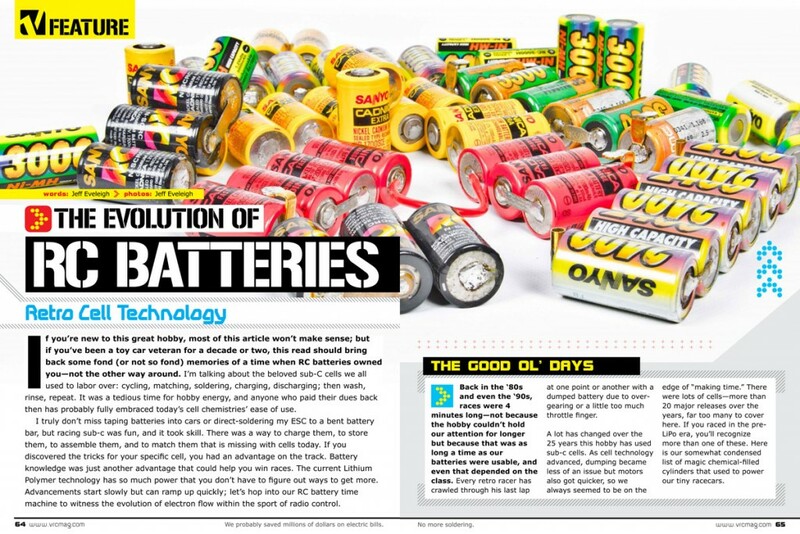 It was a tedious time for hobby energy, and anyone who paid their dues back then has probably fully embraced today’s cell chemistries’ ease of use. 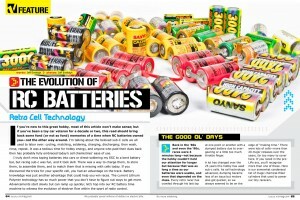 Read the full Retro Battery Article by clicking the link below. 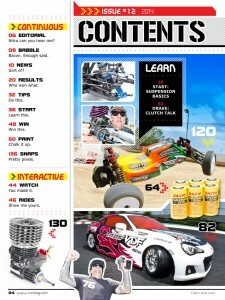 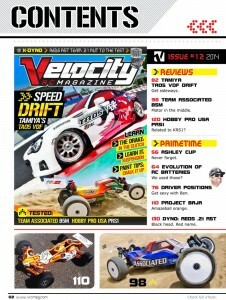 You’ll also get a chance to preview the digital platform of Velocity RC Magazine.